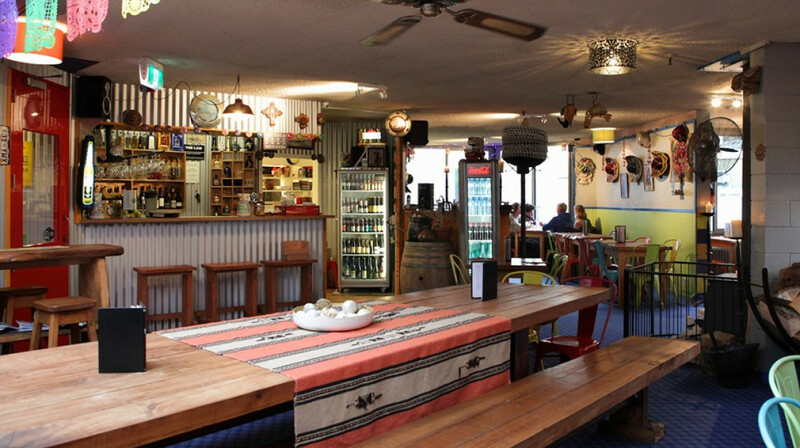 Hey amigos, join us for a fantastico time at Queenstown's original Mexican restaurant! 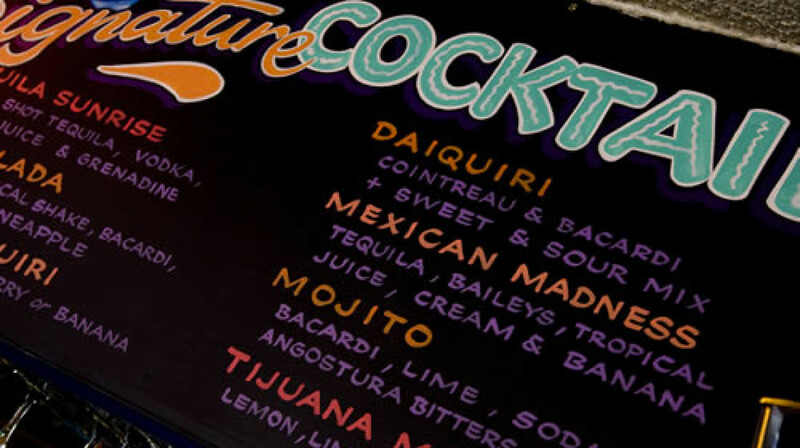 People from all over the world have been coming to Sombreros since 1980 for our fresh and healthy food (mild to extra hot), generous portions, great prices, laidback atmosphere and exceptional margaritas. 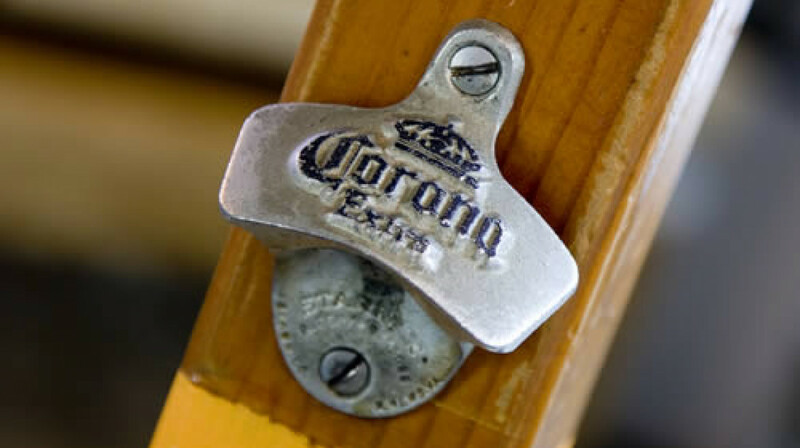 At Sombreros we pride ourselves on providing friendly, efficient service and a bit of fun for our diners. 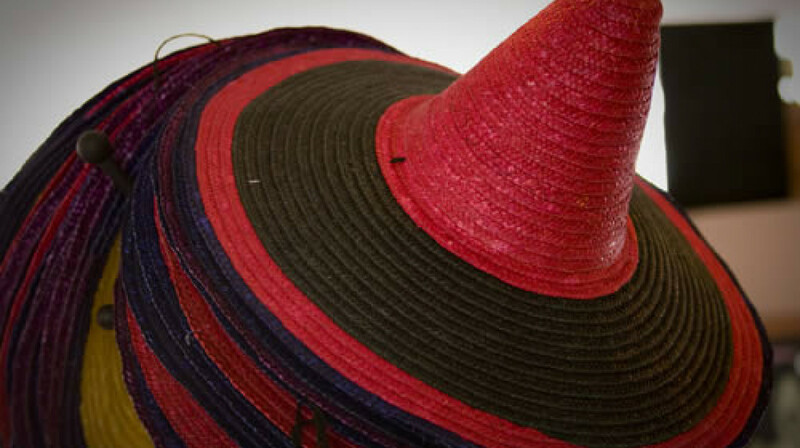 Whether you're after a relaxed, casual night out or something more upbeat, Sombreros can deliver. 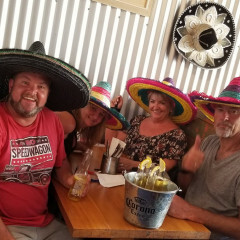 It's definitely not compulsory to wear one of our sombreros while you're here but as you can see from our Sombreros photo gallery a lot of people love it! 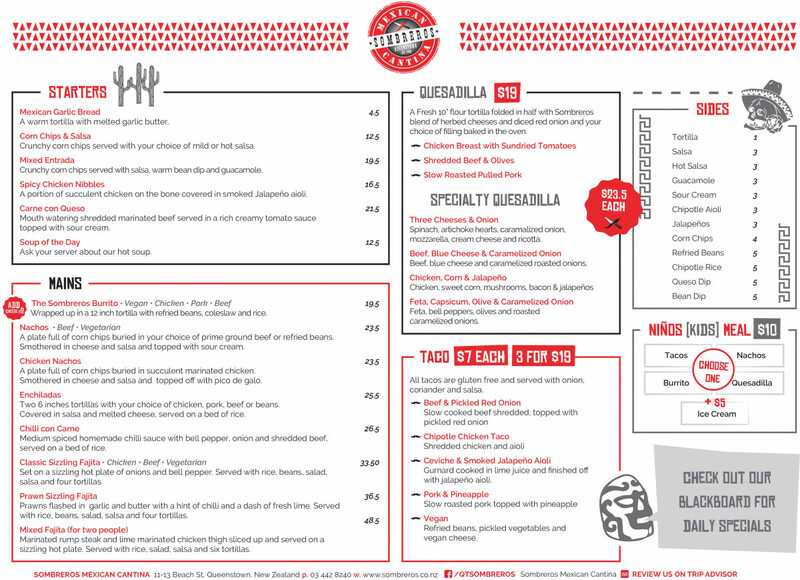 Sombreros Mexican Cantina is open for lunch and dinner seven days a week. Takeaways are also available. Great spot with good view where we were sitting. 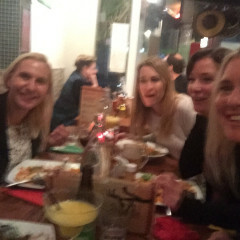 We had a lovely night, however found the drinks very expensive and food somewhat bland and average for Mexican food! Nevertheless we enjoyed the evening and the staff were lovely. Really cool little place delicious food and amazing margheritas! Lovely atmosphere, friendly staff! Highly recommend the margaritas. Staff were super friendly and helpful. And food was great value. Services was great. Taco meal excellent others average. We had a very enjoyable dinner at Sombreros. The service was great - they were very accepting of our slightly rowdy partners and there was certainly no shortage of food - very generous portions. 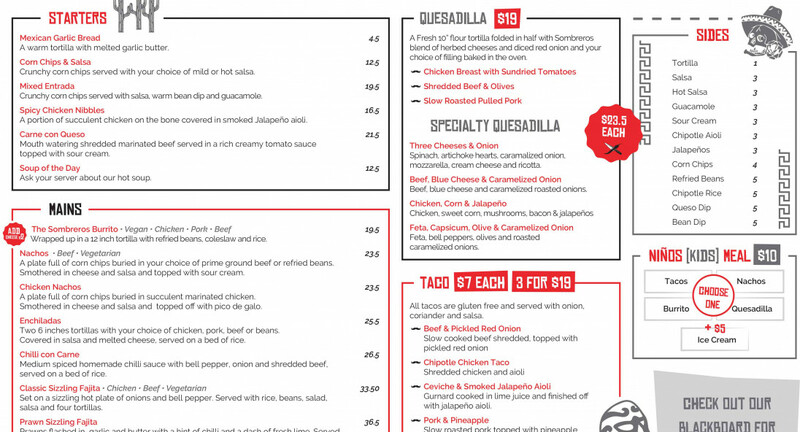 A favourite for me was the three cheese quesadilla. Will certainly return. 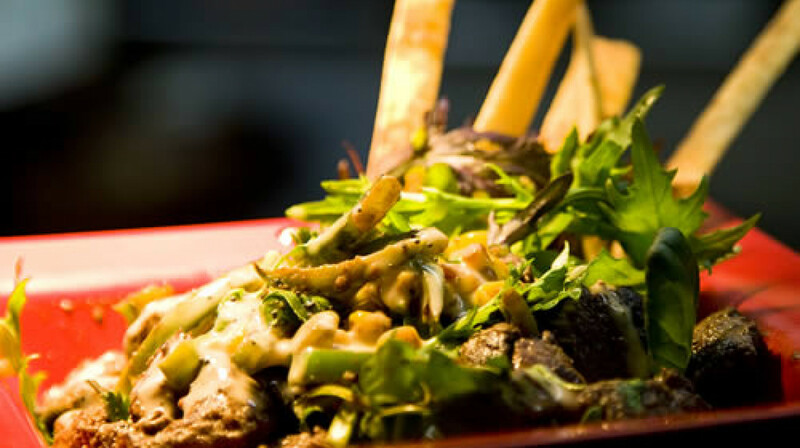 Really enjoyable meal - fun and colourful decor with a plentiful menu of so much to choose from! Great sides of salsa, guac, extra tortillas, rice & beans etc. to customise your main. Plentiful portions and friendly wait staff. The people is so nice and the food is good! Good food, lots of it. Seat right by the window - great spot for watching the buzz on Beach Street. Staff made us very comfortable, relaxed atmosphere. The food was amazing and the service was too!! Great atmosphere and wonderful place to celebrate on my birthday!! Thank you so much for a great evening! will defiantly come again. We had a wonderful time at Sombreros. The service was great, we were well waited upon and the food was delicious. Generous portions and perfect for a group! The cocktails were so yummy and the food was very flavourful. The atmosphere was fun and laid back. Our two kids loved the toy box (thank you!). The service was fast and friendly. We’ll definitely be back. Great mexican food, huge portions & loved the cocktails. Good food portions and service. We had a great experience here. Service was fabulous & food was very enjoyable. Will come back for sure! Food was not as good as I thought it would be. 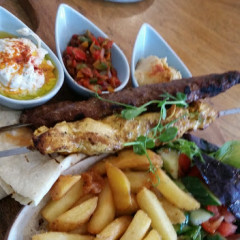 Tasty food and generous portions. Friendly service. best time great food awesome people great Tequila . thanks for a great experience . Food was very nice. Only marked service lower because our mains came out before we’d finished the starters otherwise it was fine. very good service and food. we ordered quite a lot, but didn`t cost us too much. Good night, staff great, place warm and vibrant. Defiantly return. The food was really nice, but be aware if you're an average non spice eating human! It is worth checking on spice levels with the staff. It was on the hot side for us, but we might be on the weak side as far as spice handling goes. We had 2 dishes to share: chicken fajitas (delicious) and pork enchiladas (also delicious). The enchiladas might not be a good choice for a really hungry person though. Heavy on the rice and beans and not as much on the enchiladas. That is how enchiladas are though, not blaming anyone. Service was lovely and easygoing but still attentive. As soon as we finished our cold carafe of water the wait staff was there with another one, literally as soon as. It was groovy. Overall a fun vibe for a wee spot, cool and upstairs and popular seeming for a Sunday! Good food, friendly crew. Fajitas are the bomb, best paired with Ultimate Margarita! We were welcomed and given a reserved table spot by the window which was great. The service was fast and we were served by a number of different people. 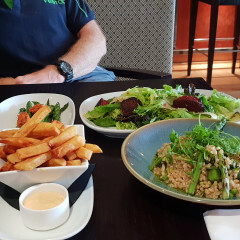 The food came out quickly and was tasty but did lack some seasoning (nachos would have been great if the chips had some flavour) but had a good experience. The warm fire on a cold day was a welcome addition to our experience too! Good service and good food but it wasn’t quite as flavoursome as we’d hoped. Had an awesome night. The wait staff were very patient as we all took our time to order. Didn’t make us feel rushed in any way. Then the food is what you’d expect. Yummy Mexican. Only thing I could say is it is a bit strange that all the Mexican sides like sour cream and guacamole had to ordered separately. Should really just come with the meal. Nice restaurant, good food and friendly staff. Great food and evening.Thank you. Service was really timely, food was yum! Way too much celery in the veg fajitas. Not enough variety. Not great flavours either. Altogether a very average dinner.